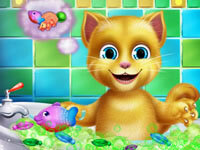 The Talking Tom And Friends series was created in 2010. 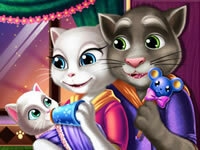 The main character is a gray cat named Tom, and he has human facial expressions. 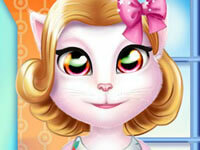 The other characters are Angela, Ginger and other funny cats. 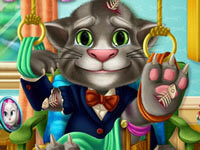 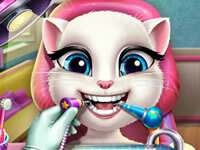 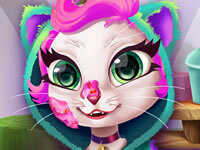 In our games about Talking Tom, Talking Angela and the others, you will be able to live Tom's life for a few time. 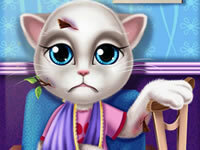 Take him to the hospital, kiss Angela without being seen, give Baby Ginger a bath, and many other things. 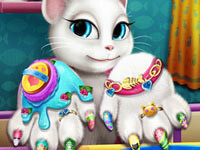 Have a lot of fun!